Compared to the week before, my week was pretty quiet. No injuries but I am taking on my son’s bus driver. I will explain when I get to him. Miss R – Last week was teacher appreciation week. So, we celebrated. She drew her teachers flowers, gave them much-needed school supplies and gave them gift cards to Amazon. We took a trip to her absolute favorite store, Dollar General, to get cards, the school supplies, and gift bags. Thursday, we hit up the local splash pad. She started to cough during her time there and I thought nothing of it. Figured that it was allergies. But, she coughed continuously from the time we got into the car to go home and through the night. Friday, she was running a fever of 101 and I took her to the Dr. She missed Mother’s Day Tea at her preschool but I am glad I took her in. She ended up having strep. Saturday was her friends’ (twins) birthday party at the local science museum. She was still running a fever, so she missed it. She was crushed. But, her dad ended up getting all 3 kids a 10-foot pool (one with a filter), so that made up for her missing their party. She had a T-Ball game (where she caught the ball and she skipped the bases). Today, we had her parent/teacher conference. They said that she tested out of the 4-5-year-old room (pre-k, she’s in the 3s room which is preschool). They think she’s advanced but we won’t be able to find out until Kindergarten. Mr. Z – So there has been drama going on with his bus driver. A few weeks back, the bus stopped in front of my house and the driver was screaming at the kids. This went on for 10 mins (I timed it). I went out onto my front porch and my neighbor was on her front lawn witnessing this. There were some younger kids who were crying when the driver realized he had witnesses and booked it. I contacted the head of the transportation department and she assured me that it was being taken care of. Fast forward to last week. The bus didn’t come until almost 430 one day. I called the school and the bus had left at its regular time. They contacted the depot, who said that he was pulled over, waiting for the kids to calm down. The bus leaves at 330. So he was sitting on the side of the road for almost 45 mins, without checking in. I raised holy hell with the head of the transportation department, as did the other parents. We were assured that it was being looked into. The very next day, he pulled up in front of my house and proceeded to scream at the kids again. But, he left as soon as he saw me whip out my phone. My friend, whose daughter also takes the bus, called. Basically, they are doing nothing. He’s a “new” driver who needs to pull over to get the kids to be quiet. He also needs to get a seating arrangement done. The thing is, he’s been driving since February when the old driver retired. He’s had plenty of time to do that. So, needless to say, I’m out for blood. The next time he’s late or pulls in front of the house, I am going to the superintendent and I am leaving a message at the school with an FYI. I know the school was pissed about him not taking the kids right home. Other than that, Mr. Z has been doing good. He can’t wait for school to end…lol. Miss B – Nothing too much going on there. Things have been pretty calm with her. She also can’t wait for school to end. Next week is more end of school stuff and T-Ball games. Miss B has a school concert on Thursday. I just started reading this last night but so far, I am enjoying it. The book isn’t going to be published until May 29th, so be on the lookout for my review!!! I loved this book. I have reviewed the earlier 3 books and I couldn’t wait to read Sunny’s story. And what a story it was!! My review should be coming soon, so be on the lookout for it. 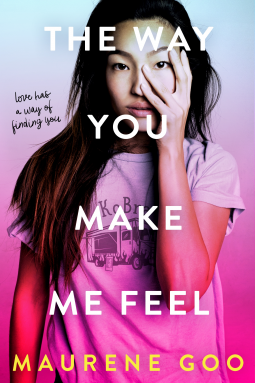 The Way You Make Me Feel: I kept seeing this come up in blogs. 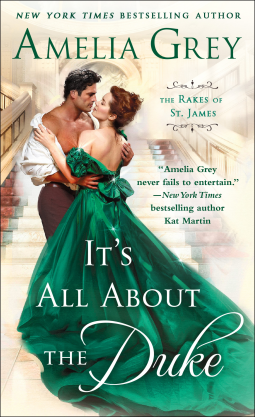 When I got an email from NetGalley for Read Now, I jumped on it. I am hoping that it is good!!! 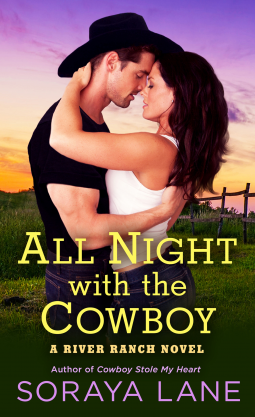 All Night with the Cowboy: I reviewed book 1 in this series and I liked it. So when the publisher approached me to review book 2, I couldn’t say no. 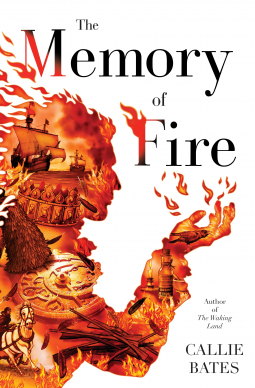 The Memory of Fire: I had reviewed and liked The Waking Land. I was hoping that I would catch The Memory of Fire when it came up for review. Even better, the publisher approached me!! I can’t wait to read it. Have you read any of these books? Why or why not? Do you always continue with series? Why or why not? Thanks Jenn, I will. That cover is awesome. The cover of The Waking Land (book 1) was pretty awesome too!!! Hope you have a great reading week also! !